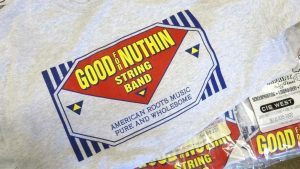 Your support helps us share our music. Thank you! 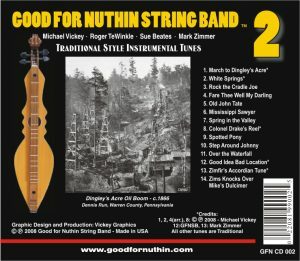 "CD # 2" is our 2nd CD and features 13 Instrumental Old-Time and Mountain Traditional-style tunes, including 5 Good for Nuthin String Band originals. 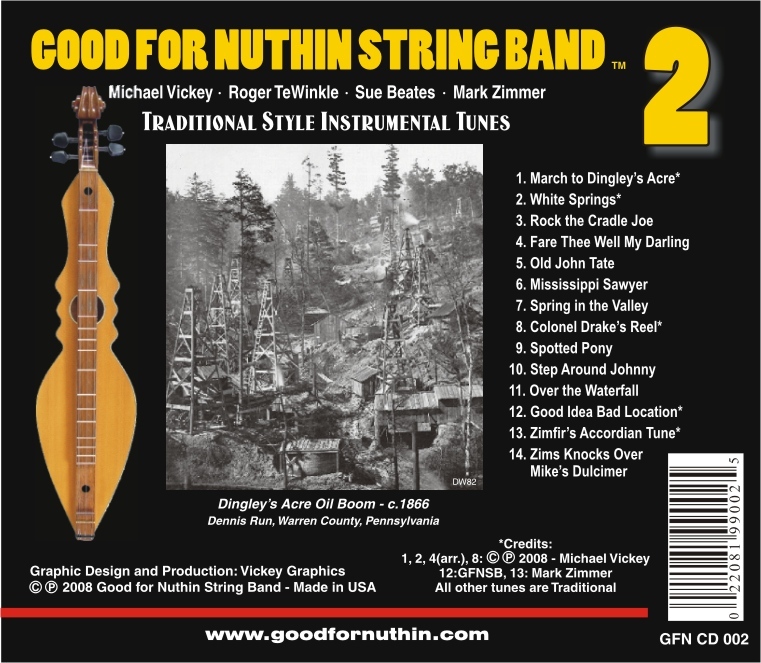 Also available at the usual digital download vendors. 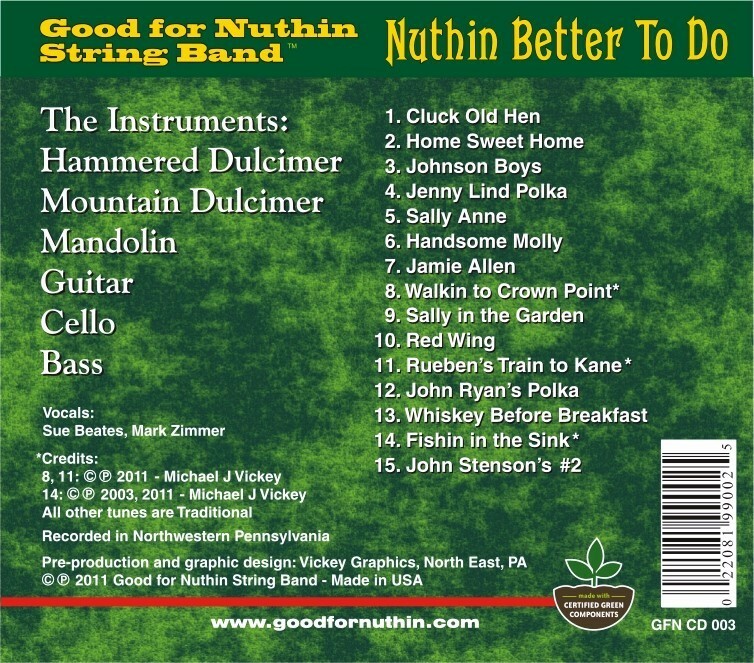 "Nuthin Better To Do" is our 3rd CD and features 15 Old-Time and Mountain Traditional-style tunes, including 3 Good for Nuthin String Band originals. 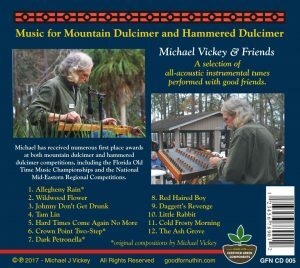 12 Traditional Early American-style Country Dance and Parlor tunes, including 3 of Michael's originals. 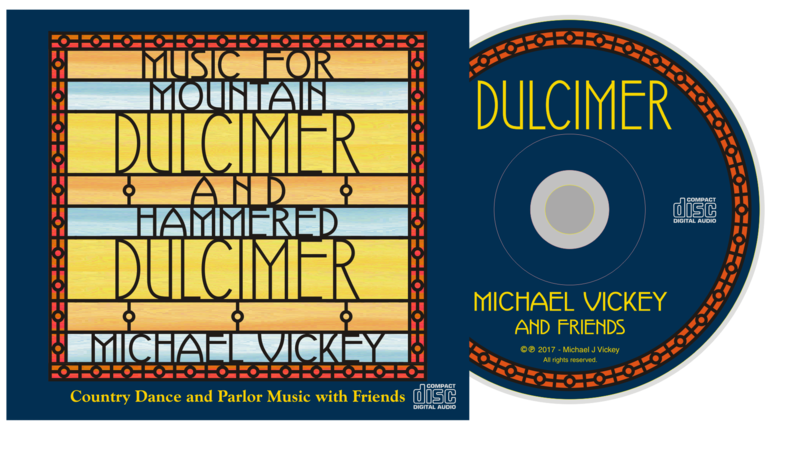 Each of the tunes on the CD feature Michael joined by at least one other musician friend. 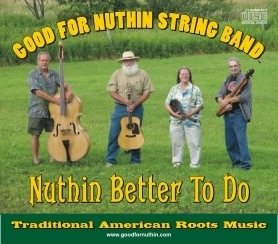 You can also order the Good for Nuthin String Band CD's by mail. 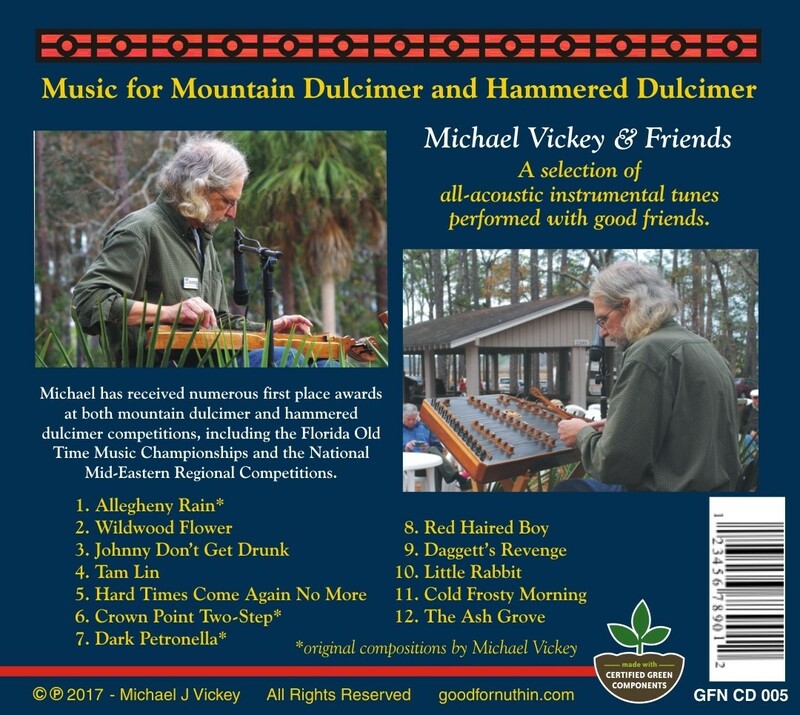 $15.00 each + $3.50 shipping in USA - Make payment to: "M J Vickey"
All 3 CDs are available at the Gift Shop at Drake Well Oil Museum, Titusville, PA and at the Stephen Foster Folk Culture Center State Park gift shop in White Springs, FL. 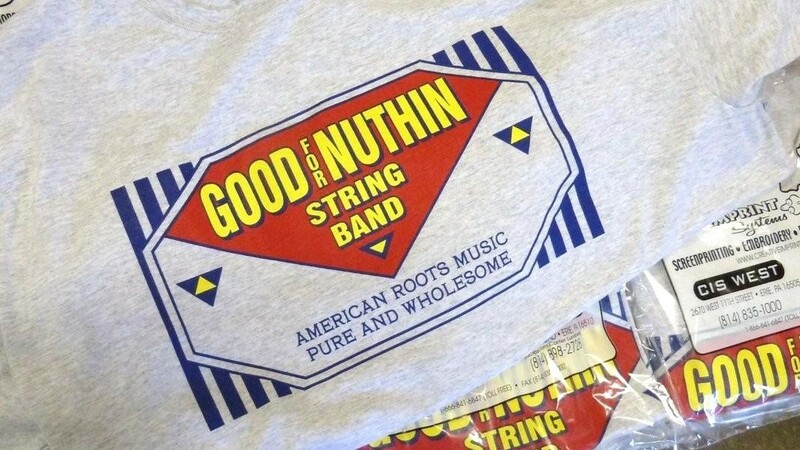 And of course, you can get them from any of the band members. Get one of our handsome heather gray T-shirts. Screen printed in 3 colors. Send a message and advise the size(s) you want. 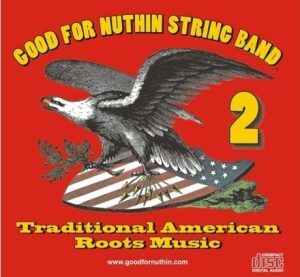 Copyright © 2019, GOOD FOR NUTHIN STRING BAND. Proudly powered by WordPress. Blackoot design by Iceable Themes.